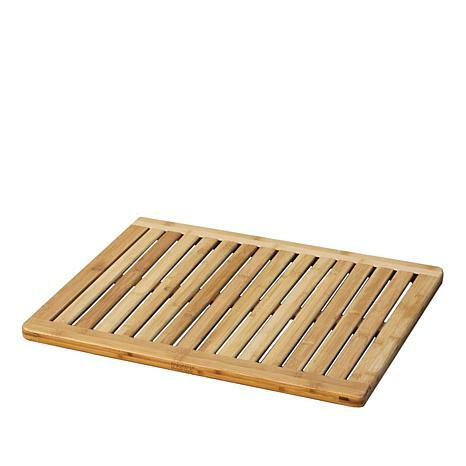 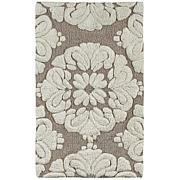 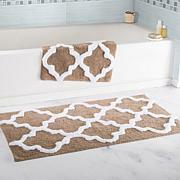 Enjoy elegance and sophistication with this eco-friendly bamboo floor and shower mat. 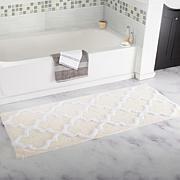 Its versatile design allows you to place it in your bathroom or near the spa and pool for indoor or outdoor use. 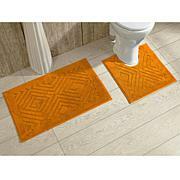 Function and style at your feet.